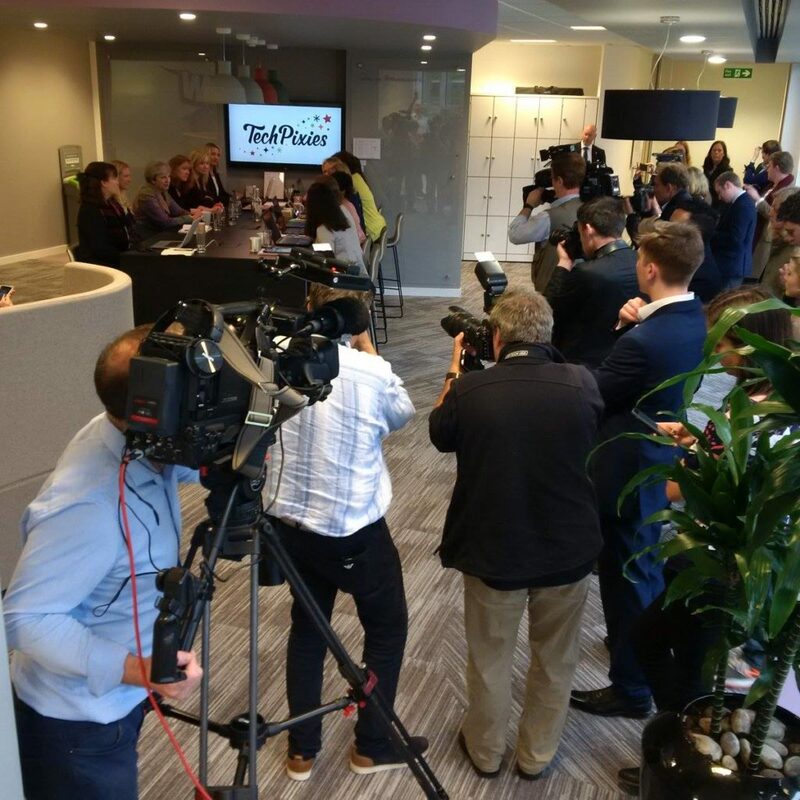 There was an air of excitement at TechPixies HQ on Monday, 15th May as we gathered in anticipation of the arrival of Prime Minister, Theresa May. 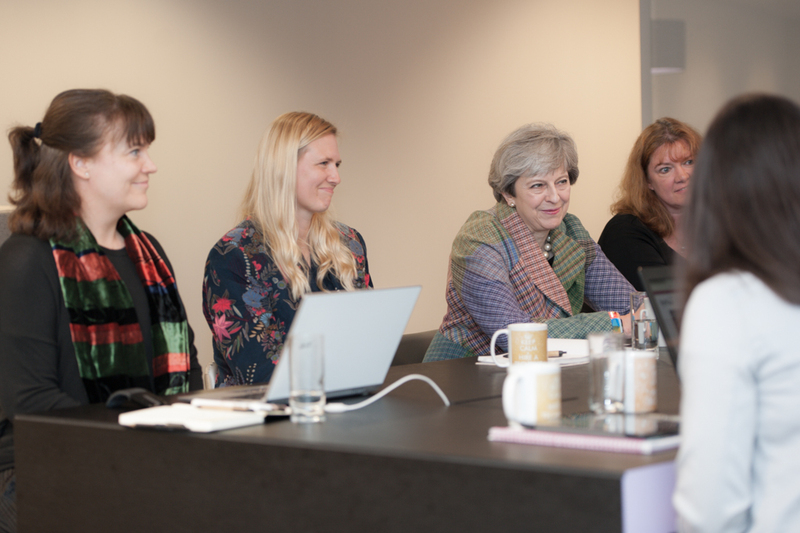 The PM was due to hold a private meeting with our founder, Joy Foster, to discuss how our TechPixies social enterprise is helping mums return to work along with the issues that we all face as working mums trying to get back on the career ladder. 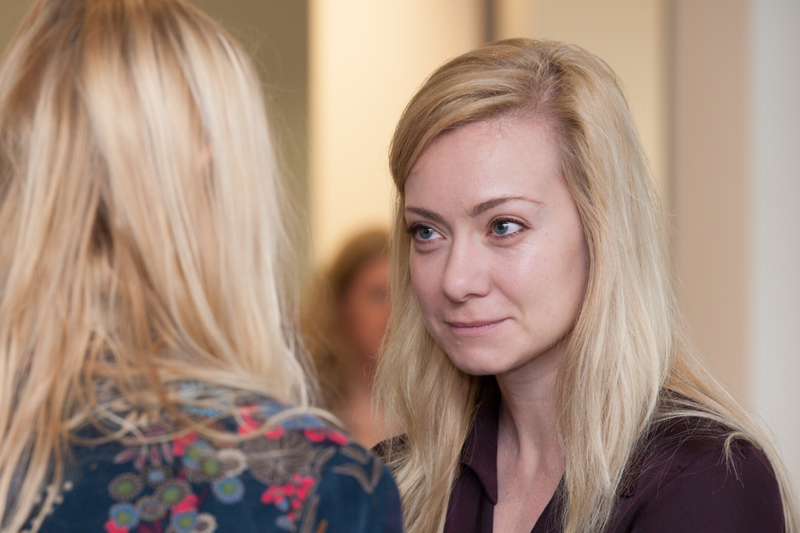 It turned out that we were not the only ones waiting… Security staff, sniffer dogs, PR managers and the PM’s event team all invaded our workspace called PowWow, donated by TechPixies partner Grant Thornton. The car park was bursting with satellite trucks, TV reporters and press photographers, all vying for prime position. It soon became evident that TechPixies was about to be thrust into the media spotlight! 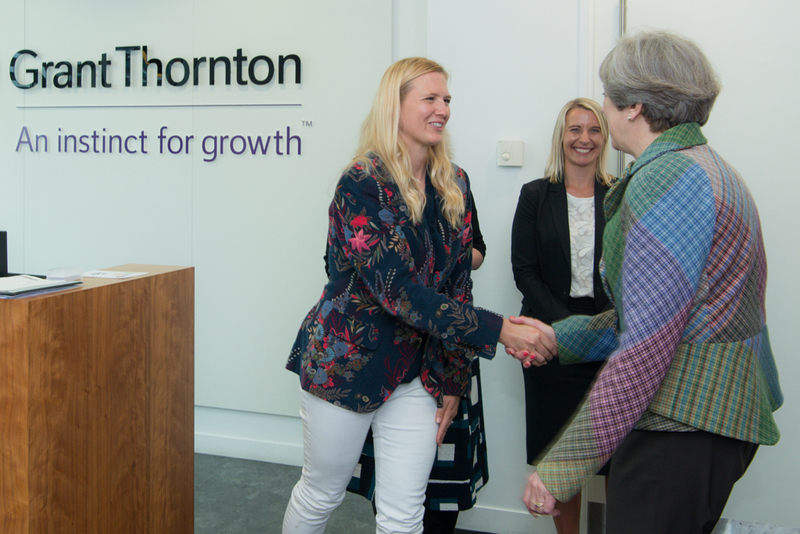 When the moment finally arrived, we welcomed Theresa May to the TechPixies tribe, feeling extremely honoured that only the second woman in British history to become Prime Minister was visiting us. We all talked about the uphill struggle we faced when deciding to return to work. The crisis of confidence, the feelings of being unemployable or a need to update technical skills, and the delight we felt when discovering Joy and her TechPixies team were there to help. One Pixie even mentioned how she immediately changed her LinkedIn profile to Director of Family Facilitation to raise awareness of the skills she had developed as a parent! Mrs May joked that she is sometimes Director of Crisis Management, but beneath her sense of humour was a very real understanding that mums have an abundance of transferable skills and just need flexibility from employers to help deliver the output they are looking for. The PM asked if we had become role models to our children. All of us have children of varying ages and agreed that making them proud has been an added benefit of taking a TechPixies course and returning to work. However, it’s the entire TechPixie experience that we value. The support network, learning new skills, gaining confidence, feeling empowered and meeting other women facing the same day-to-day challenges. We are all women with career aspirations, but feel it is important for work to fit alongside our family life. Mrs May seemed to value that. We were asked by several members of the media if Theresa May’s visit was going to change the way we vote next month. For us, the PM’s visit was about something so much more than who wins the general election. 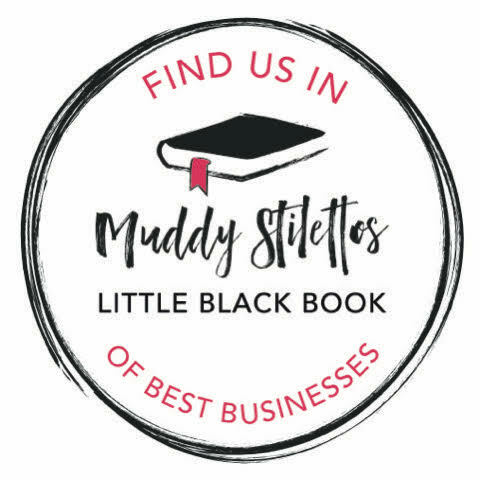 It was a chance to raise awareness of the many mums out there who could become excellent employees or even business owners, but just need a helping hand to get there. 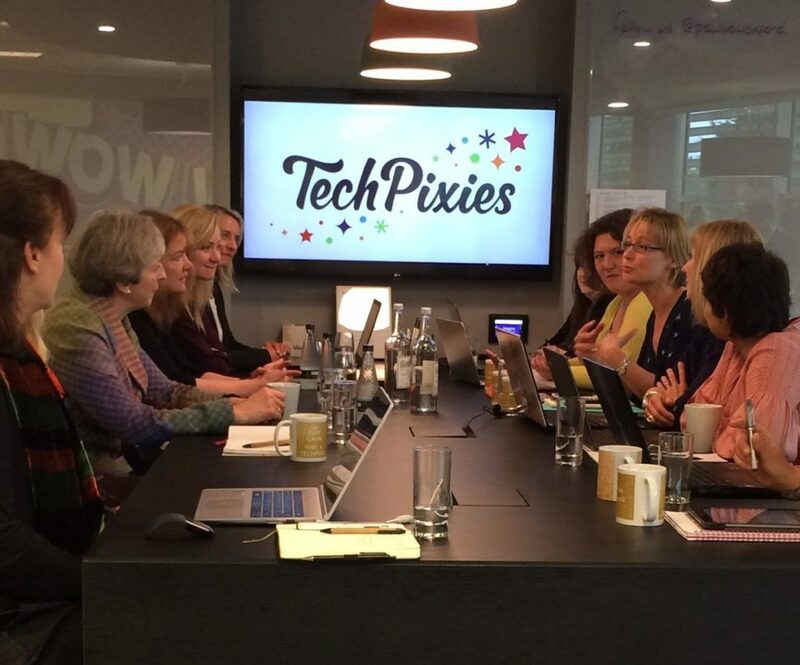 We are actively looking for more mums to join our TechPixie tribe and hope to welcome you on one of our courses soon!